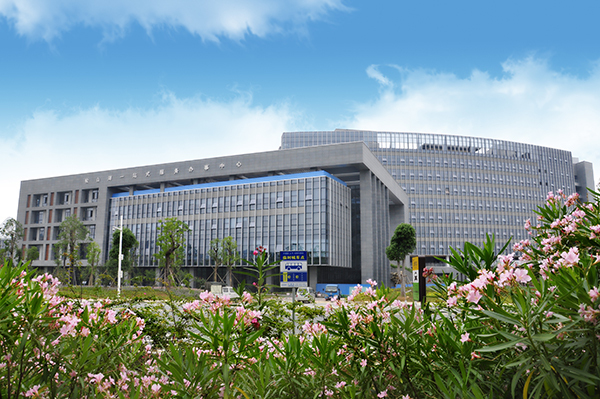 The Songshan Lake (Bipark) Citizen Center is a service center established to optimize the government service model, advance the reform of Internet+ administrative service and implement the government service model reform of One Door, One Network. 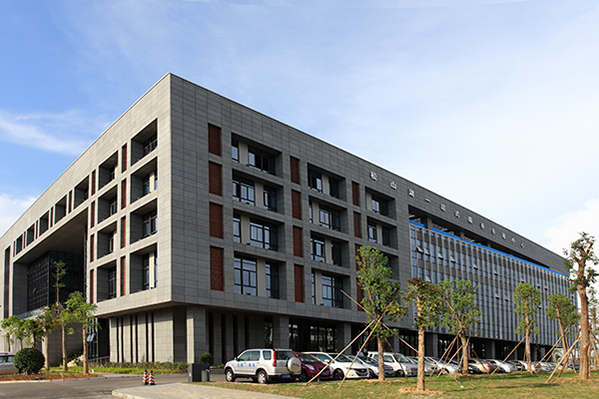 Located in the original One-stop Office Hall, the Center has an office area of 3,500 square meters, designed with such functional areas as Service Guide Area, Form Filling Area, Queuing & Waiting Area, Consulting & Certificate Issuance Area, Counter Service Area, Science Exhibition Area, and Cafe Area. Diversified and thoughtful services are provided in response to the requirements of different individuals and enterprises. 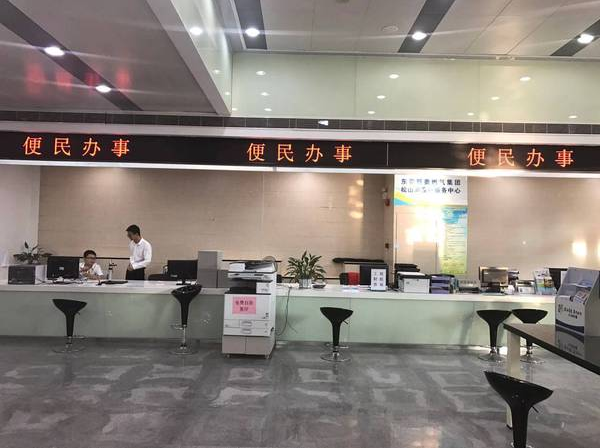 It’s understood that the Center has 27 regular departments. 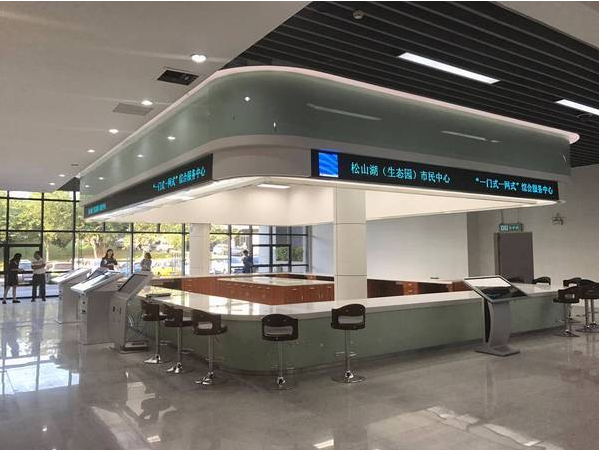 The 80 service counters opened are divided into 6 categories, people’s livelihood, company incorporation, engineering construction, project investment, public security and tax payment. About 700 administrative approvals can be provided, 35% of which can be obtained the same day.